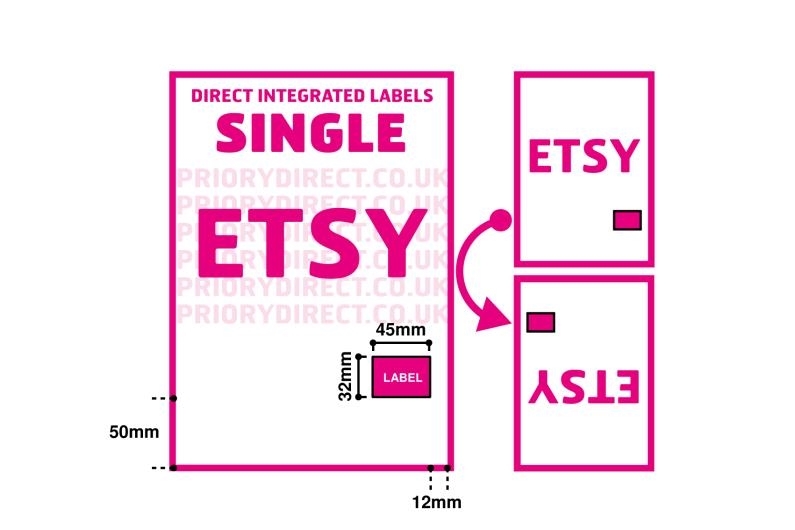 The Single Integrated Label Style Etsy is designed for use with the Etsy platform for printing your packing slips. 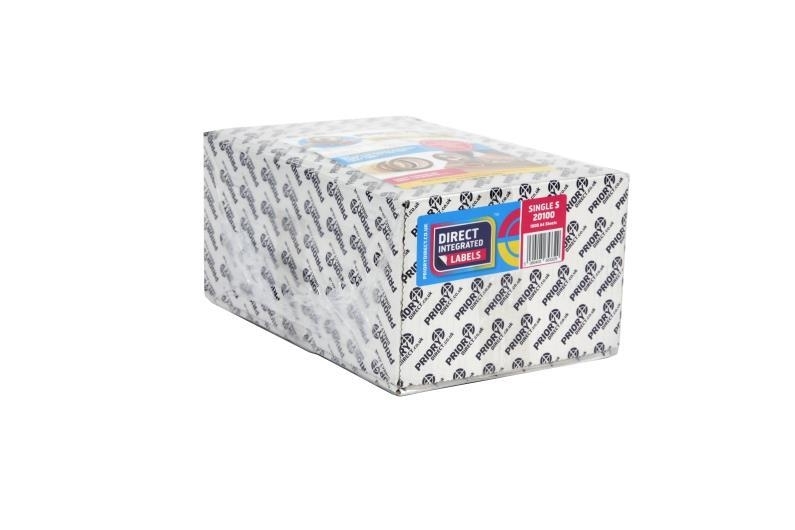 We’ve introduced these labels to help you to increase your despatch efficiency, save you time and eliminate errors as these integrated labels allow you to print your packing slip with a label for your customer’s address in one page. We sell these labels in 100 sheet packs for smaller businesses or testing purposes as well as larger, bulk boxes of 1000 sheets.